Netflix is also planning to open its first office in India later this year in Mumbai. The California-based video streaming website Netflix has bought the online rights of SS Rajamouli’s magnum opus Baahubali series for a whopping sum of $4 million. The Netflix’s move to buy both Baahubali: The Beginning and Baahubali: The Conclusion came as part of the company’s efforts to strengthen its presence in India. The company has already signed content deals with Bollywood superstars Aamir Khan and Shah Rukh Khan and is streaming their recent movies such as Dangal and Raees. It has also been signing acquisition deals of popular film titles with other major production houses. “On the content front, we are doubling down on Indian investment to curate a compelling content library encompassing original and licensed titles. We are touching a pool of consumers with a great passion for diverse entertainment, offering global originals like Narcos, Stranger Things, The Crown and mainstream, star-driven Indian films that have wide appeal (e.g. our Shah Rukh Khan titles or recent acquisitions of top ones like Dangal and Baahubali,” said Jessica Lee, vice president (communications), Netflix. 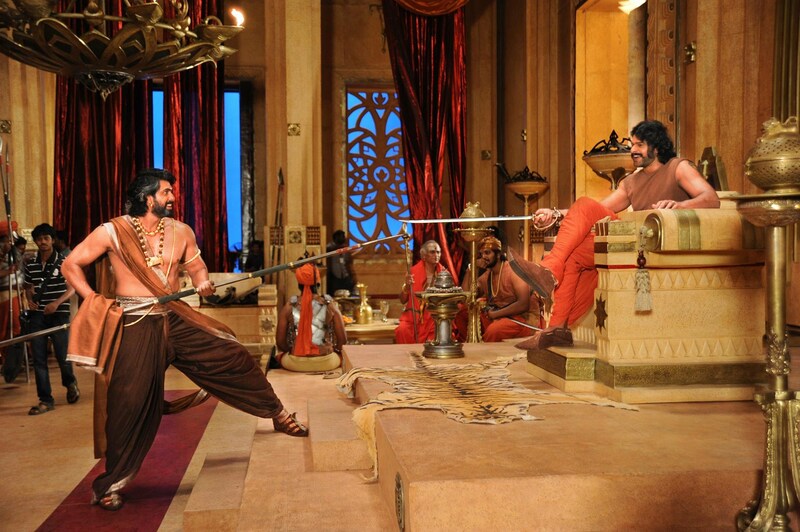 The first film in the Baahubali franchise was released in July 2015, followed by the final part on April 2017. The epic fantasy has broken many records in the Indian cinema and is still running successfully in theatres. Baahubali: The Conclusion grossed over Rs 1500 crore globally and is still counting. The film may be a game-changer for the Netflix also in terms of viewership. 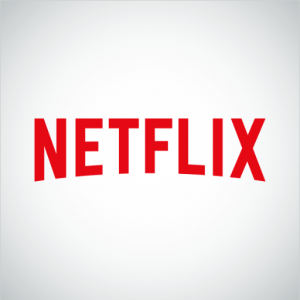 “We are very happy and excited to partner with Netflix. Theatrically, its not possible to reach all markets, but with this deal Baahubali will reach 192 countries seamlessly,” Shobu Yarlagadda, co-founder and CEO of Arka Mediaworks, the company that produced the Baahubali series told the website. Netflix, which announced its first original series from India in June 2016, last week announced the launch of two new Indian original series, Selection Day and Again.